This breath-taking room is much as it was when first built; the unique spa water still flows from the fountain overlooking the natural hot spring and now a crystal chandelier sparkles from the centre of the room. 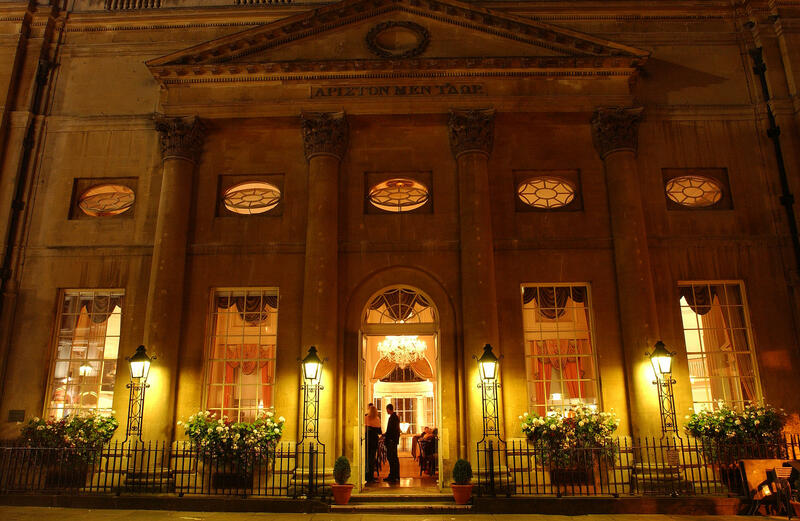 The grand Pump Room was opened by the Duchess of York in 1795 and Jane Austen observed people and fashions from within the room; it even features in her novel Northanger Abbey. 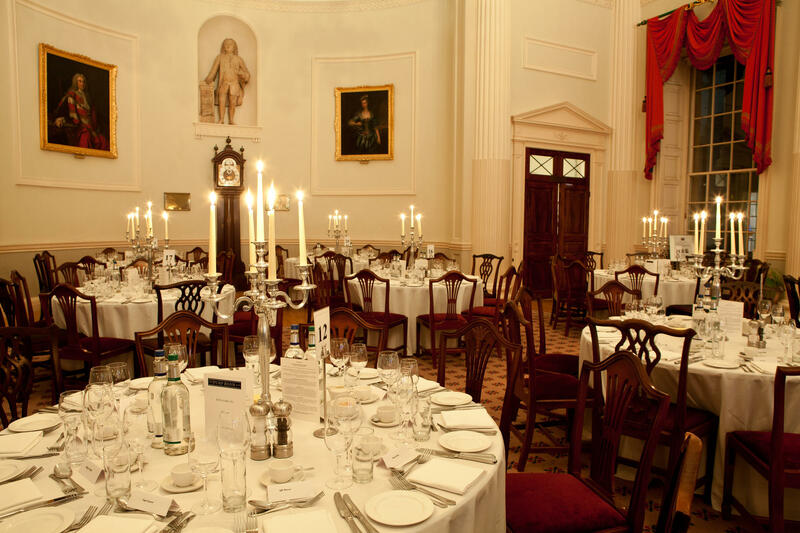 Find out more about the history of the Pump Room. Find our more about wedding receptions or dinners or speak to a member of the team on 01225 477786. Alternatively, you can complete our enquiry form.